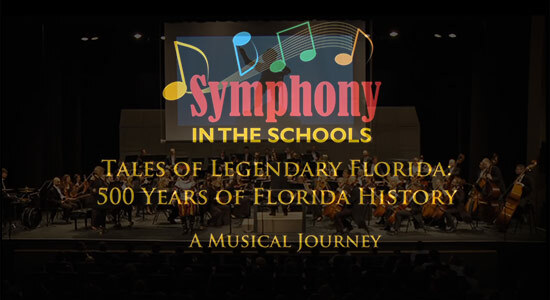 Are you an educator looking for a special treat and an exceptional learning program that fully engages your students? 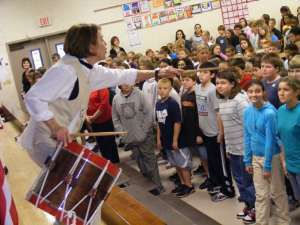 Award winning musicians, actors and teaching artists Donna Wissinger and Joy Myers present exceptional educational experiences for schools and communities. ARTZ OUT LOUD© educational K-12 theatrical musical programs, with learning lessons in History, Math, Science, and World Literature, help make learning a passionate part of each student’s story.